​Welcome to the mobile virtual architecture experience created for the soundwave biennial, hosted by Fort Mason. 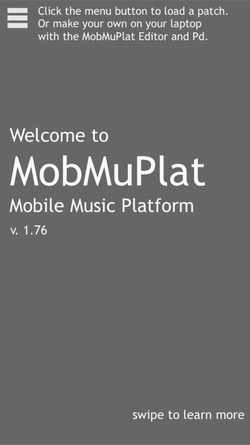 Install the free MobMuPlat app on your device. 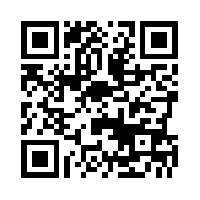 Tap the file link below (Android) , or press and hold (iOS) to unzip the files. 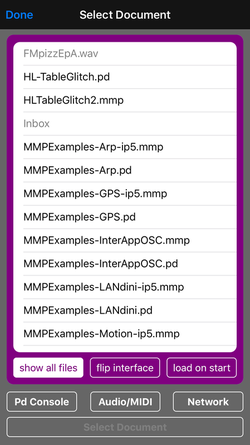 On iOS you will see this screen, and choose the button on the right: Open in "MobMuPlat". ​Enjoy exploring the sonic tour of Fort Mason, where you are the composer of your own experience! Tap the square to enable GPS, and you are on your way! Play with tilt, compass, and altitude to change the sounds.